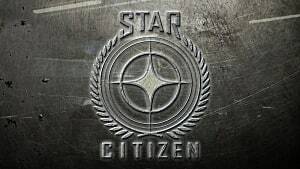 Chris Roberts' latest title Star Citizen has had its release delayed multiple times with little explanation. 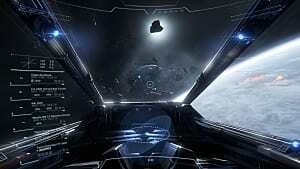 Even now there is currently no scheduled release date for the massively anticipated space sim. To date, the game has received over $130 million in funding. The question on everyone's mind is: with so much funding, how isn't this game on track and released yet? To get the answer to this question, I feel we need to look not at the game and its development, but rather Chris Roberts himself. 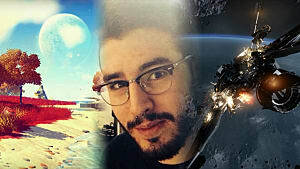 We need to look at his video game development past along with who he is as a developer. Roberts first started developing sci-fi games in the late '80s. 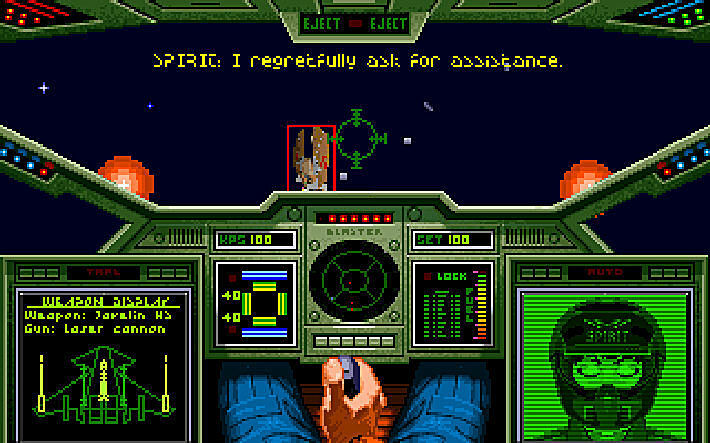 His first title was Wing Commander, which released in 1990. 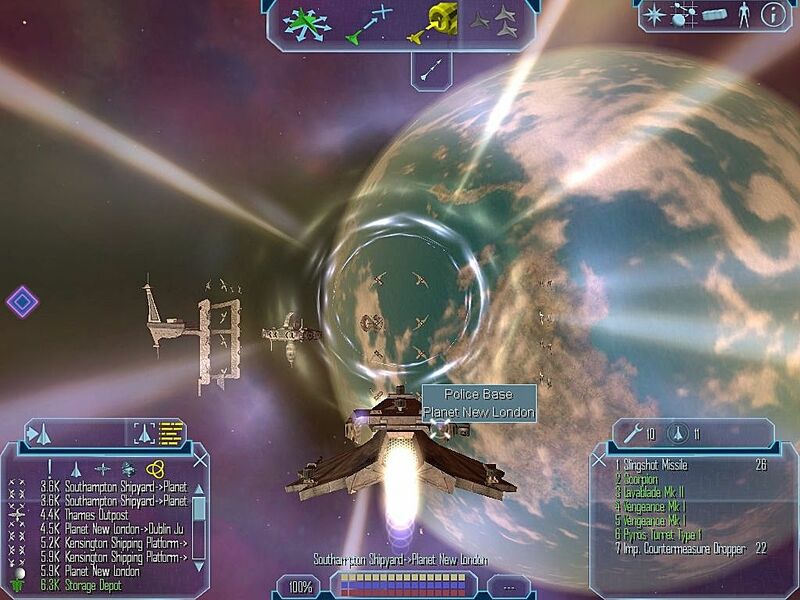 It was a space combat simulator, where the player had to complete a succession of missions to finish the game. The player's performance determined how the game progressed and whether they got the good or bad ending. Wing Commander became a best-seller, and with its success, Roberts went on to develop three more games in the series (not including the expansions). 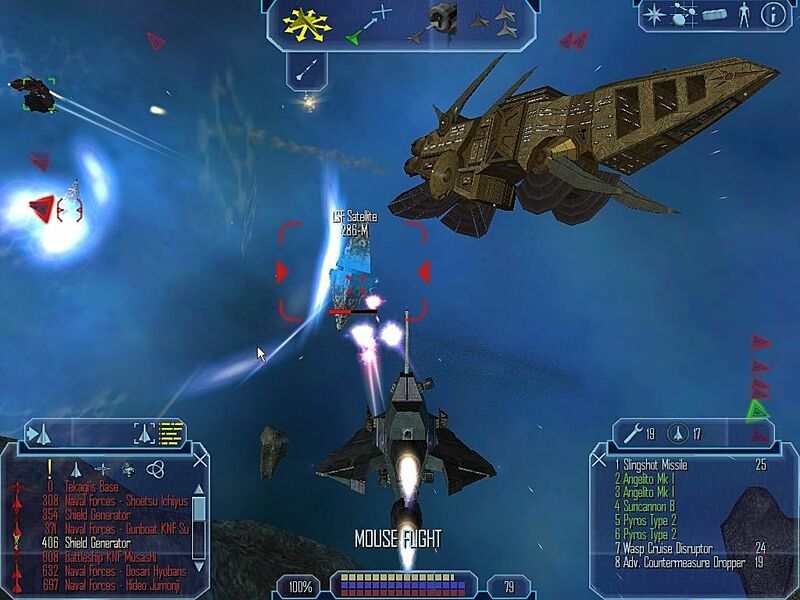 He also developed a number of spin-off games such as Privateer -- a space sim in the vein of Elite. Privateer allowed the player to tackle the game as they saw fit. They could become a merchant, a mercenary, a pirate, or anything in between. It was the combat of the Wing Commander games and the varied gameplay of Privateer combined that later led to the development of Roberts' next ambitious title, Freelancer. The "ultimate space sim": that is what Freelancer was always supposed to be. A space simulation game like nothing that had ever been developed. 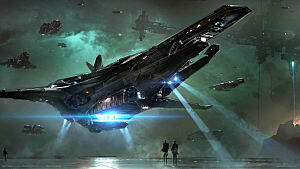 Roberts' vision of Freelancer was a virtual galaxy, whose systems execute their own programs regardless of the players' presence; cities would be bustling with transports and each world's weather changes on its own time. 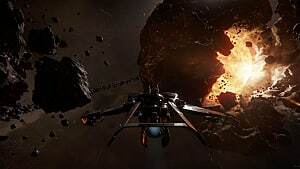 Commodity prices in each star system would fluctuate according to the activities of the computer-controlled traders, who import and export goods. Roberts envisioned thousands of players simultaneously interacting with and influencing this world through a unique and intuitive user interface never before seen in other games. 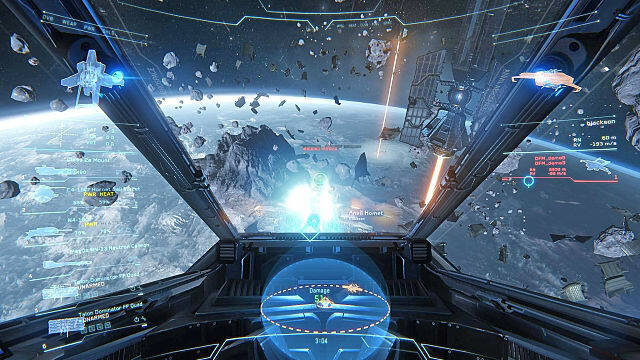 Essentially, Freelancer was supposed to be multiplayer focused, just like Star Citizen is at this moment in time. For example, each player could pursue a traditional quest set up for their character and join other players to attempt other missions together without needing to exit the game and start a new mode of play. 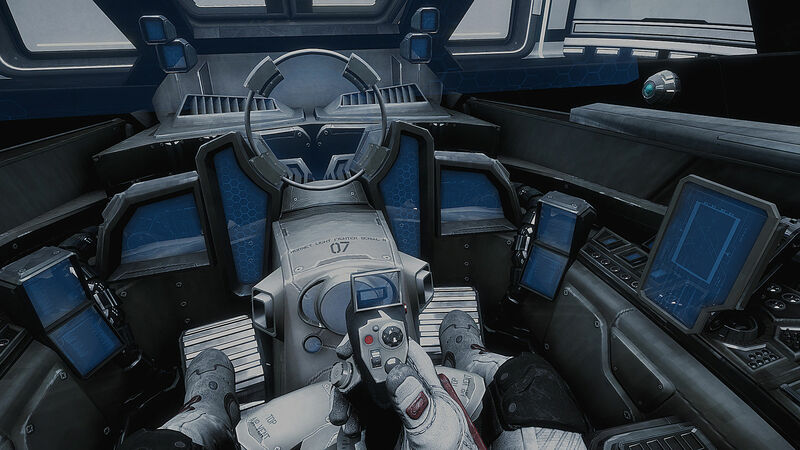 Artificial intelligence would fly the players' spacecraft, letting them concentrate on combat or other tasks. Roberts intended the cut-scenes and gameplay visuals to be of an equal quality so that players would be unable to distinguish between the two. This was Roberts' vision and his dream. It also began in 1997, a time where video games were still quite primitive in comparison to what we have today. Perhaps his vision was simply too ambitious for that era of video games. Freelancer -- while it did release to critical praise -- was never the game it was always meant to be. In 2000 Microsoft began talks about buying out Roberts' company at the time, Digital Anvil. Roberts was in need of a large sum of money if Freelancer was ever going to materialise. Due to the game's unpredictable schedule and -- as Microsoft described it -- wild ambitions, they were not willing to fund the game unless it was scaled down. 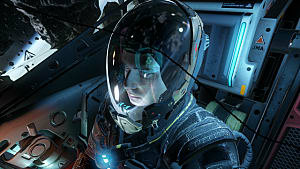 Many of the game's promised features were abandoned, including the automated flight control, conversations that had different response choices, and sub-quests. After the deal was made with Microsoft, Roberts left the company but assumed a creative consultant role until the game's release. While Freelancer is a great game and one that still has a very strong following even today, it wasn't the game Roberts dreamed of making. It would take until 2011 before Roberts would once again attempt to turn his dream of creating the ultimate space sim into a reality. 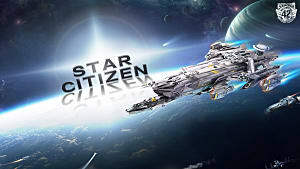 Star Citizen has now been in development for five years and with no release schedule, it is making many people question just what's going on. Looking back on Roberts' history, it's clear that he knows how to make a good game in this genre. I have no doubt in his ability to make Star Citizen. The reason for the delays from my perspective is that he sees this as his last chance to fulfil his ambition to create the best space sim ever made. 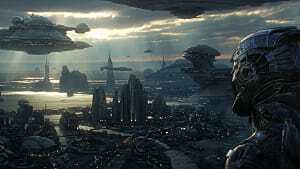 Back in the days of Freelancer, creating such a game was practically impossible due to the limitations of technology. Today, there are no such restrictions or limitations in video game development. I feel it is a case of Roberts simply wanting to ensure that the game is exactly as he has always envisioned. Without a publisher calling the shots or putting pressure on both him and his team (as they did with Freelancer), he is taking as long as he needs to make the game he envisioned. 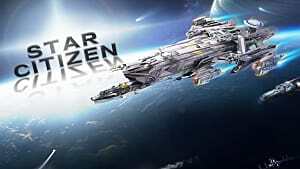 Will Star Citizen ever release? I have no doubts about it. Will it be the game that Roberts promises? If its development isn't rushed at any point, yes it will. Perhaps Roberts was ambitious with the game's previous release dates, but the fact there has been none since is a smart move. Creating the ultimate space sim takes time, and the best things in life are often those we patiently wait for.